Here at Agapanthus Interiors we are a stockist of Annie Sloan Chalk Paint™ for the Greater Manchester area. 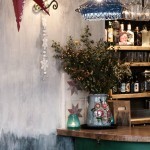 The paint is easy to use with no preparation needed before starting to paint. No prep-no priming and even no undercoating, so it’s easy to get a piece started and completed in less than a day! This paint is in a two part system, after painting you apply wax or lacquer, which helps to seal and protect the paint. 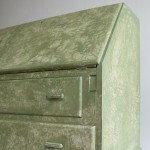 When using the paint it takes around 2 hours to dry after this can you then think about applying the wax or lacquer. 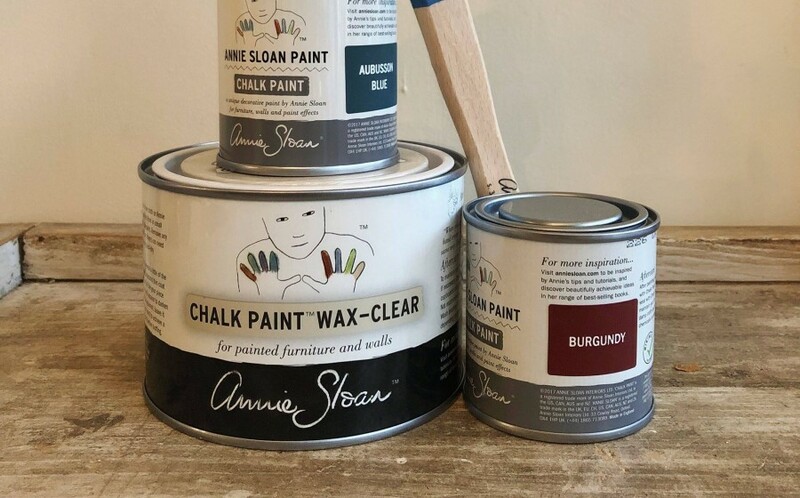 When applying the wax make sure you apply a thin coat of wax over your painted surface with an Annie Sloan Wax Brush™. Work in small areas at a time, wiping off any excess wax with a clean cloth. For a distressed look, sand back to reveal a little of the wood or paint underneath before applying a second coat of wax. When applying the paint you may wish to add a little bit of water to the paint or keep your brush slightly damp. This is also a helpful tip for if you want to achieve a smooth finish. Apply the wax with a wax brush or a lint free cloth. The wax brush really helps to cover the area evenly and get into any corners. 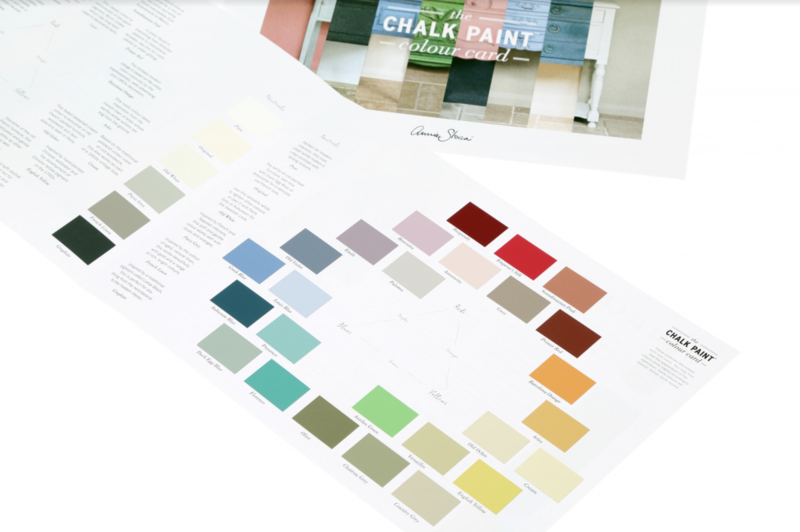 Agapanthus Interiors stock the Annie Sloan Chalk Paint™. We have testers at £5 and 1Litre tins at £19. 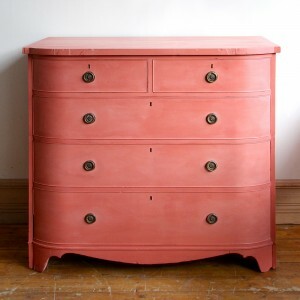 Here are some of our pieces and projects where we’ve used Annie Sloan Chalk Paint™.